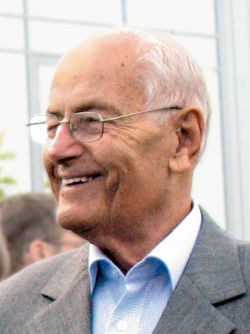 Gerhard Geiger celebrated his 90th birthday in mai 2014. The Gerhard Geiger Foundation - as main owner - guarantees the independence of the GEIGER Company. Customers and employees can rely on the long-term orientation of our activities. The industrial base, the interaction of high production know-how and innovative spirit ensure the long-term orientation of the company.